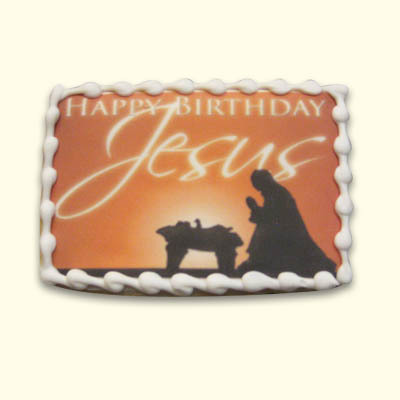 Celebrate any holiday of any kind with your digital image specially decorated onto our scrumptious sugar cookies. 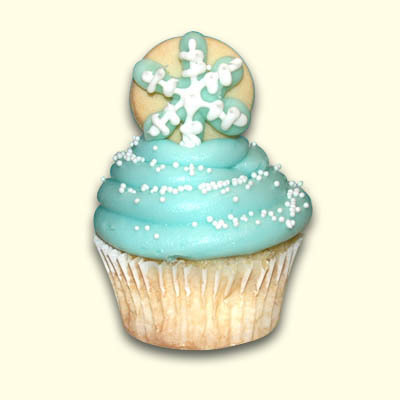 An elegant icing border around your image to make them stand out even more. 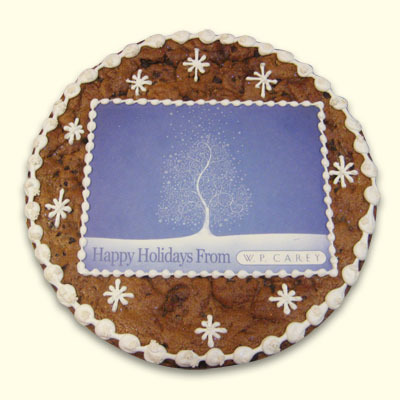 Available to send around the country in individually wrapped bags with your choice of ribbon color. 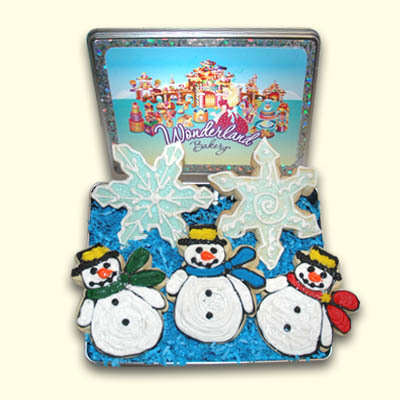 Send your image to info@wonderlandbakery.com in JPEG, EPS or PDF format.